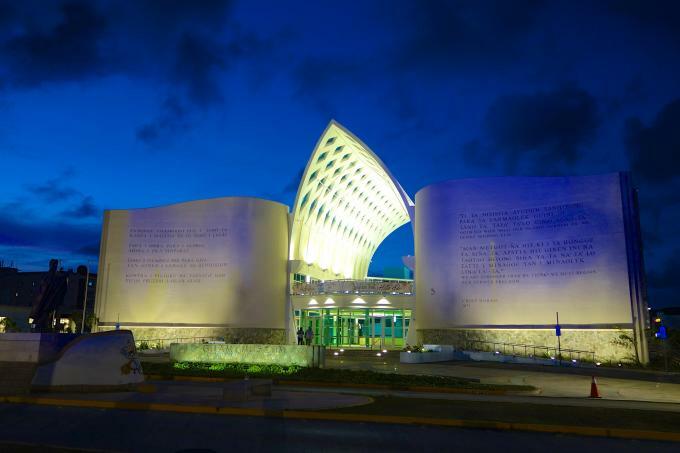 Located in the heart of Guam, is the Senator Antonio M. Palomo Guam Museum and Chamorro Educational Facility. This magnificent two-story structure is home to the island’s most dynamic and comprehensive exhibits on Chamorro history and culture. Visitors of all ages can take a tour through galleries that depict indigenous artifacts, visual media, audio clips, and more. The text panels provided have QR codes that translate descriptions into Korean, Japanese, and Mandarin Chinese and guests can book bilingual tour guides. General Admission entrance into the museum is a suggested donation of $20.00. Cascading waterfalls and cable cars that overlook a scenic view? Sign me up! 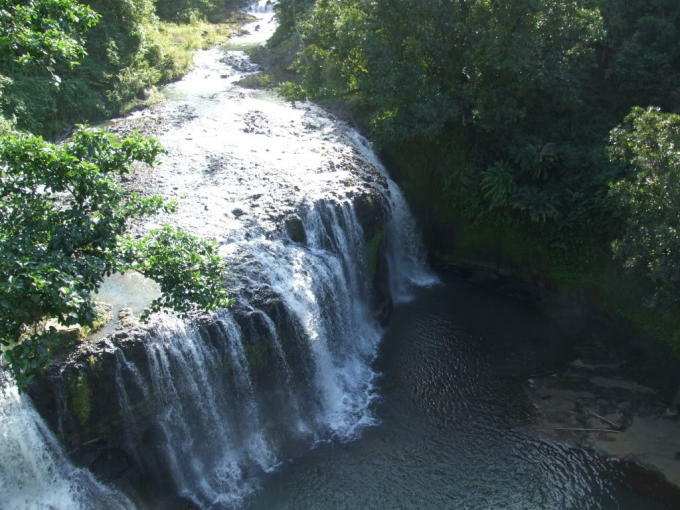 Talofofo Falls is a versatile playground that features an observation tower, Yokoi’s cave, a love garden, a Guam historical museum, a breathtaking waterfall, and more. Visitors can expect cultural enrichment, landscapes with amazing photo opportunities, and a good time. Admission ranges from $6.00 to $20.00. Not looking to spend at all? Easy! 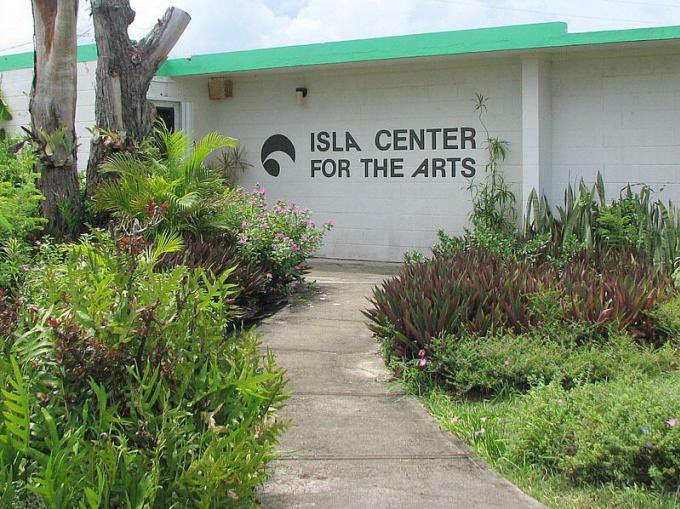 Guam’s art scene is a thriving field and the Isla Center for the Arts does well in showcasing local talent. Their permanent collection of indigenous artwork preserves the diverse community of Micronesia and exposes the flourishing artistry of the Western Pacific to the rest of the world. Various exhibits are hosted throughout the year so it’s best to visit Isla’s page on the University of Guam’s website for their current or upcoming gallery. Admission is free. While most places don’t have athletic gear available for public use, visitors who love soccer, basketball, volleyball, or just want to throw a frisbee around can satisfy those needs at nearly any location. 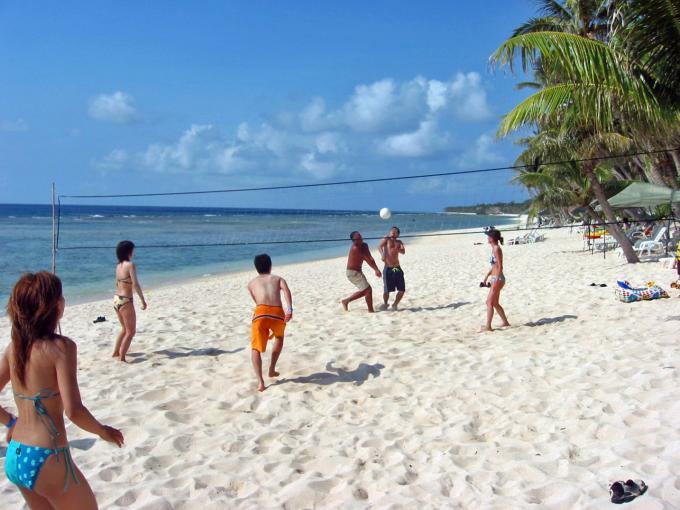 Ypao beach and Gun beach are ideal places to enjoy a rousing game of soccer or play beach volleyball with nets already set up. Basketball courts are not far away from many of the beaches down south, such as Merizo Pier or Umatac Bay. Get your groove on and get a total body workout at Zumba classes held at the center court of the Micronesia Mall in Dededo from 6 p.m.- 7 p.m. every evening. Not only do you work on your cardio, flexibility, balance, and muscle conditioning, you get sashay your way alongside experienced instructors. Best of all, the entire experience doesn’t cost a dime! There are countless activities, both free and cost-efficient that visitors are sure to enjoy. Experiencing all Guam has to offer may not be a one day affair, but this island is certainly full of once in a lifetime moments.